Locksmith Phoenix AZ | Affordable Locksmith | Metro Lock & Safe Inc.
Give us a call at (602) 663-9828 or fill out the form. Fill out the form below and we will be in touch with you ASAP. For residential locksmith services, you want a company that gives you quick service. At Metro Lock & Safe Inc. we have a 20-minute response time valley-wide, so you're not left waiting. When your business and buildings demand security, Metro Lock & Safe Inc. offers an extensive range of commercial locksmith services to safeguard your business and its facilities. You won't have to worry about losing track of keys with an electronic lock system. Simply add or remove authorized personnel when you need to. It is as simple as that. When you need a reliable, safe locksmith, Metro Lock & Safe Inc. is the solution. We have been serving Phoenix and the surrounding areas for over 30 years! We have made it as convenient as possible for you to find a residential locksmith or commercial locksmith you can trust. 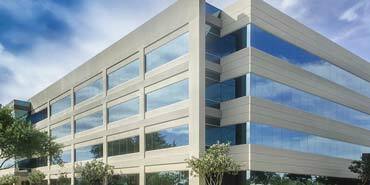 We service Phoenix, Scottsdale, Chandler, Tempe, Gilbert, Mesa, and the Greater Metro area. Choose the local locksmith that always puts you first! 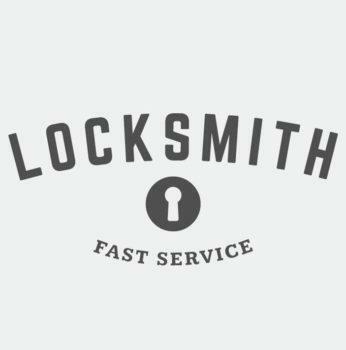 The best service in town from trained locksmiths. Honest service from a BBB A+ rated business. Affordable services that work with your budget. Get service 24/hours a day. Don’t go with the other guys that give you the runaround! Our mobile technicians come to you. We only use the highest quality products and parts. We understand that customer satisfaction is what keeps us in business, which is why we have made it a priority to have friendly technicians who are sensitive to your situation. Not only do we hire well-trained, well-vetted, experienced technicians, we also ensure they are licensed in their craft. Our technicians get you back into your home or car, and they have other skills to offer as well. 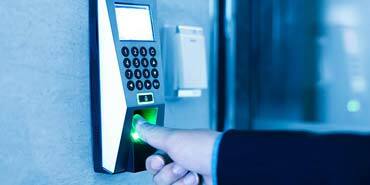 We offer consultation services for installing commercial access controls, security systems, and burglary safes. Talk to us about your needs to improve the safety of your home or business. We have a full storefront of items and a knowledgeable, friendly staff to assist you. Just like the Phoenix Police Department, we’re focused on providing you with the service and protection you need. We serve many neighborhoods throughout Phoenix. You never know what kind of circumstances might lead to a lockout. That’s why we offer a wide array of commercial locksmith services to combat anything that may bar your way. Your locksmith in Phoenix can handle minor situations with ease, whether you’ve accidentally been locked out of a place of work, or just need a new key, they’ve got you covered. When it comes to repairs and installations, our training opens the lock on business safety. Our technicians don’t just work with your existing locks either; they’re skilled at installations of all lock types. We also handle locks for sliding doors, windows, and so much more. 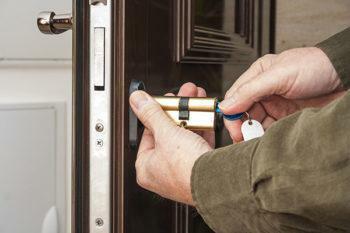 If you think residential locksmith services only mean helping with lockouts, think again. If you’re locked out of your home, we can certainly get you back in. But we can also help you re-key locks, replace or repair locks, and service locks inside your home.If you’re looking to improve security, we also provide free security consultations. We’ll secure your house with the same care and dedication we would use in a bank vault. We are full-service safety and access specialists. Need to pop a lock? We’re ready for anything! 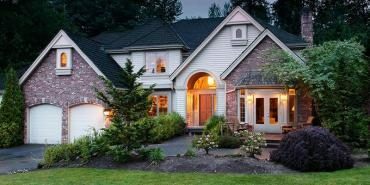 Your 24-hour locksmith in Phoenix is knowledgeable about the latest cutting-edge systems, and are happy to help identify the right system for your home. This includes everything from standard padlock systems to electronic locks with keyless entry. A little extra protection never hurts. In addition to entry systems, we’re also experienced with many types of alarm systems. No matter what your locksmith and security needs, we have the skills to get the job done.